Although many of the oldest quilts from the Colonies have not survived, the craft has been passed on. When people pushed westward to tame the country, they used quilts not only for bedding but also for door and window coverings. 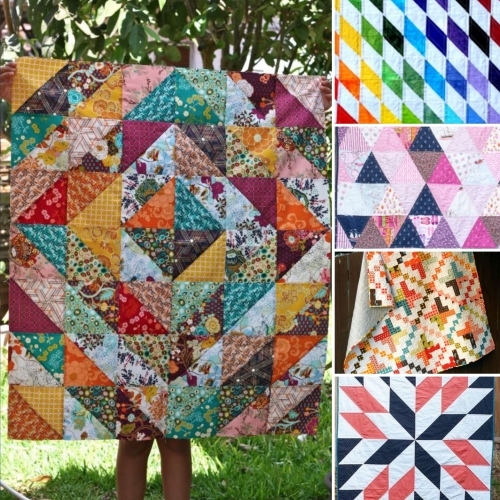 Although patterns change with generations, techniques really don't; and even those who don't have a lot of experience can turn out great looking quilts.